Tedy is characterized by a subtle form and great functionality. 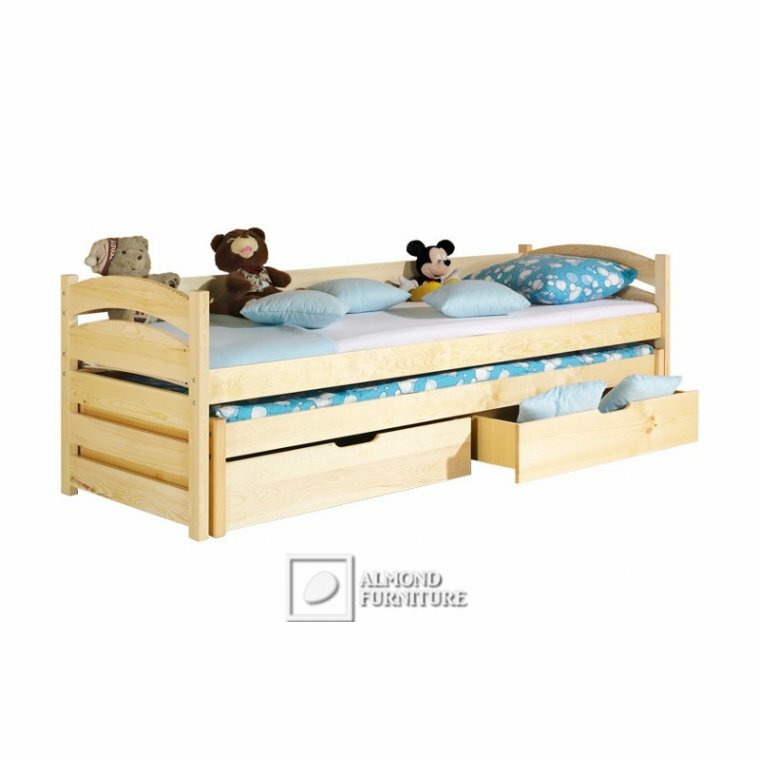 The bed can serve for two children and is equipped with 2 containers for bedding. 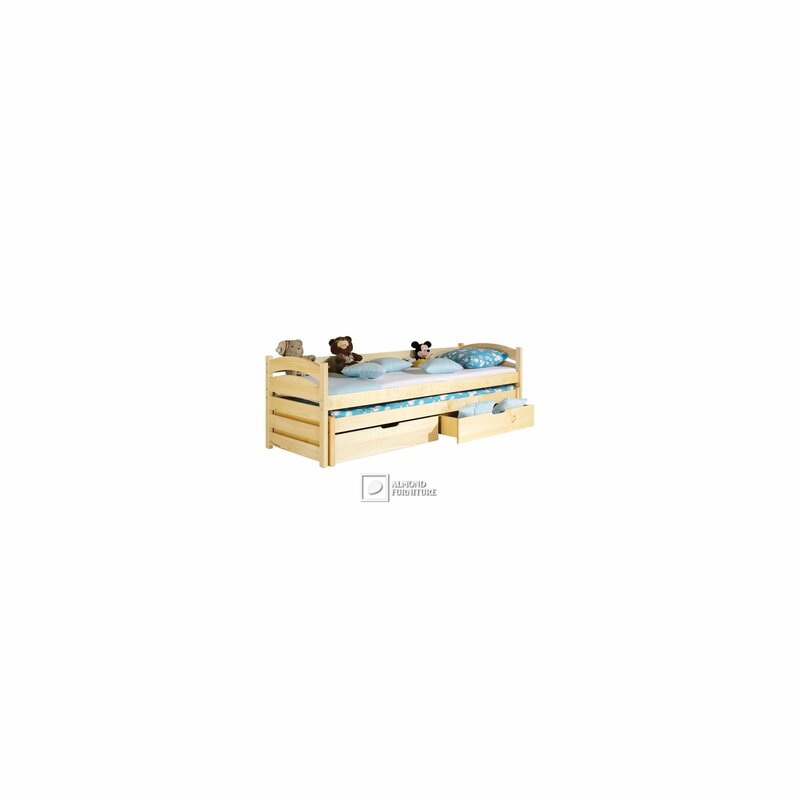 We recommend to select a custom colour of bed.